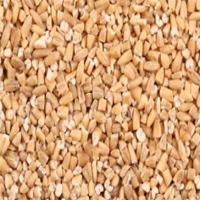 Browse oat suppliers by country and region. Short on time? Let oat sellers contact you. Oat Flakes: Product Origin : Xi'an, China Key Specifications/Special Features : Thickness : 0.4 mm -0.8 mm Feature : Low-Carb, Low-Fat, Low-Salt, Normal, Sugar-Free Brand Name : Private Label Oats as the main additives of products are biscuits, bread, leisure food, breakfast food and liquid oat fiber, low fat sausages and spices, etc., these kinds of products can produce higher market value, to create a good economic benefit. In addition, oats can also develop many new products in the fields of medicine, food additives and cosmetics. 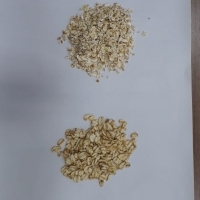 Our oats come from Shanxi, China, and are based on traditional farming practices: a very green, old way of growing, with little or no fertilizer. At present the project production plant and workshop basically completed with the production conditions, to meet the annual production capacity of 10,000 tons. The main products are: oatmeal, oats, barley, rye, quinoa and oat dietary fiber powder. As a state-owned large-scale enterprise, we control the quality strictly and keep improving every step. Moreover, we insisted on the control of the entire industrial chain and actively promoted the cooperation model of "company + cooperative + farmer" so that each oat product can be traced back to the whole process. This large-scale agricultural and sideline products processing enterprises, can be described as a local leader, boosting the enthusiasm of local oats growers, welcomed by the local people. We offer premium quality oat bran and oat flour depending upon customer requirements. We only use premium milling oats for the same to ensure that premium quality and safe oat products is given for humans. 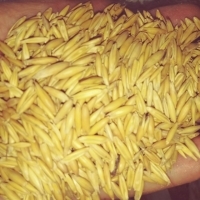 Feed grade material of oats is available for horses, cattle, sheep, pigs, etc. 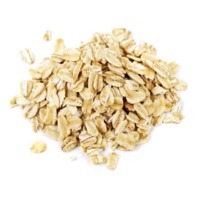 Oats for chicken and poultry is also available. Interested vendors can contact us directly. 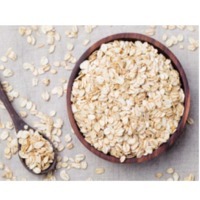 We supply all forms of organic oats such as oat flakes, jumbo rolled oats, oat flour, oat bran, steel cuts and baby flakes. We supply certified organic with complete paperwork signed by control union.